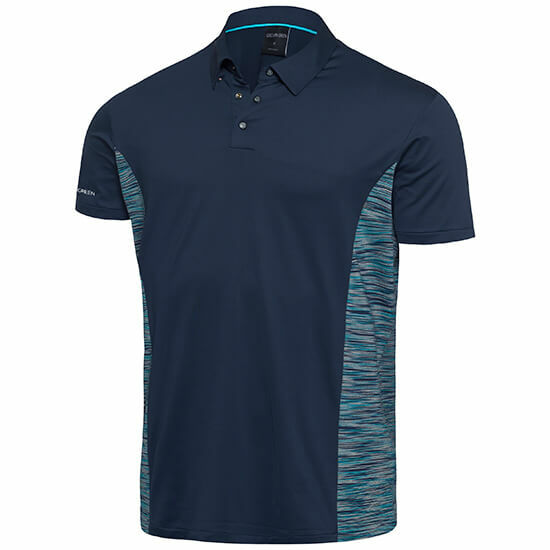 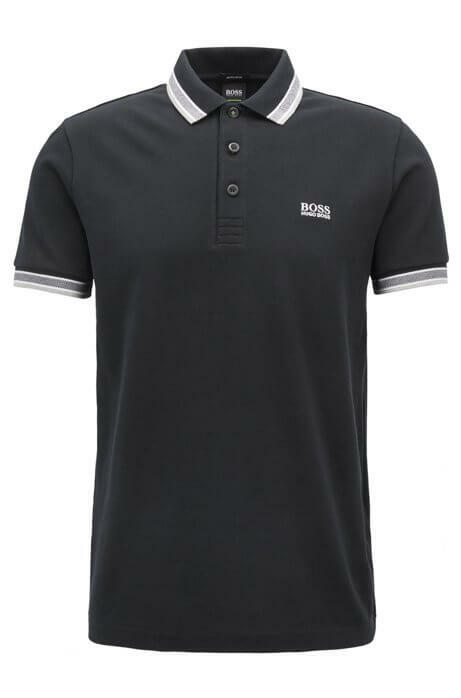 Boss bring this regular-fit polo shirt in a breathable, lightweight piqué cotton. 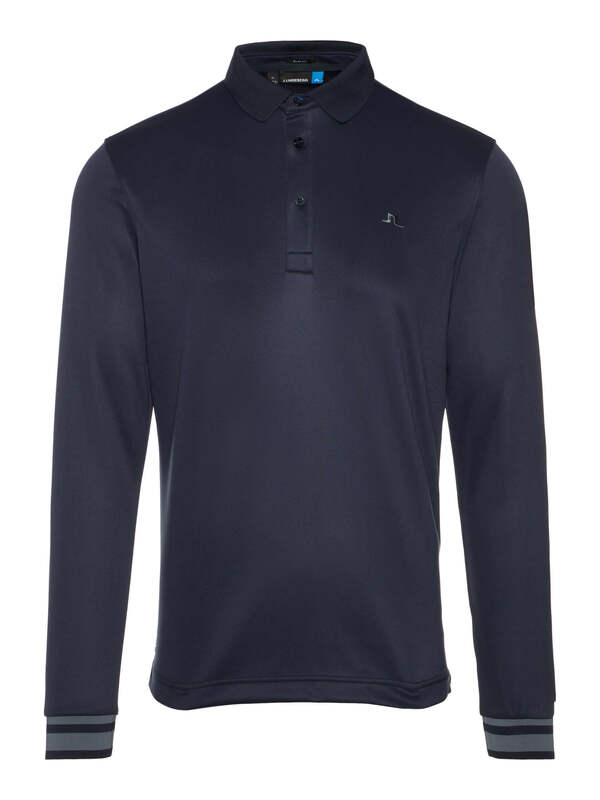 This Paddy polo features flat-knit cuffs with a contrast tipping to the collar, placket and sleeves with subtle branding on the chest and under the collar. 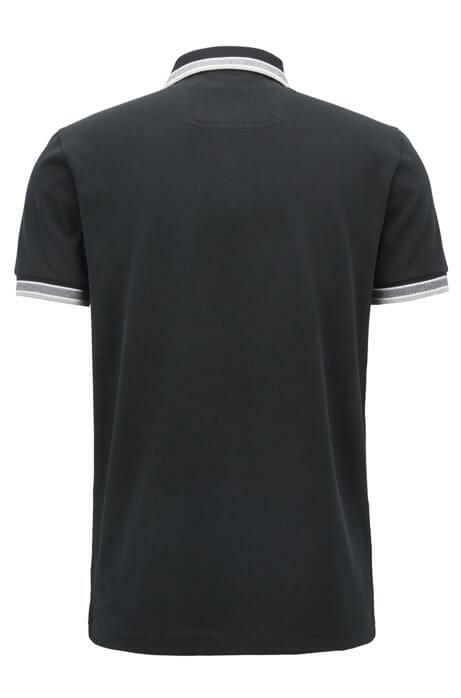 This Paddy polo features flat-knit cuffs with a contrast tipping to the collar, placket and sleeves. 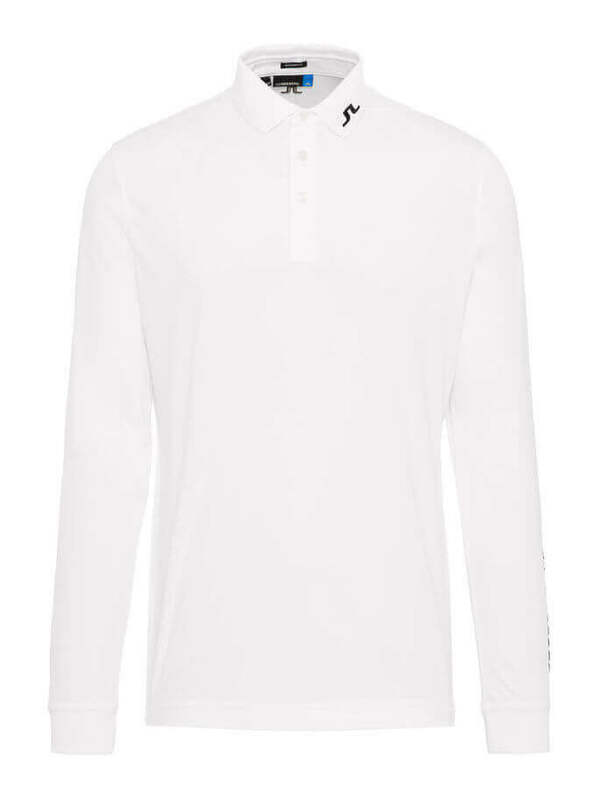 Subtle branding on the chest and under the collar.